Mantaro provides a full range of product development services to our technology clients. Our technical staff comprises highly talented professional engineers with a history of successful product development and innovative design experience. The Mantaro team has many years of industry expertise with leading companies that develop telecommunications systems, software applications, semiconductors, consumer products, industrial products, and test and measurement instrumentation. Our team is composed of over 40 professional engineers who hold degrees in either Electrical Engineering or Computer Science and includes several holding Masters' and Doctorate degrees. The engineering staff is equally balanced between hardware and software engineers. Whether it is designing a new high-speed interface for a clientÃƒÂ¢Ã¢â€šÂ¬Ã¢â€žÂ¢s existing product line or developing a product or system to address a new market opportunity, Mantaro can provide a solution to meet the challenge. 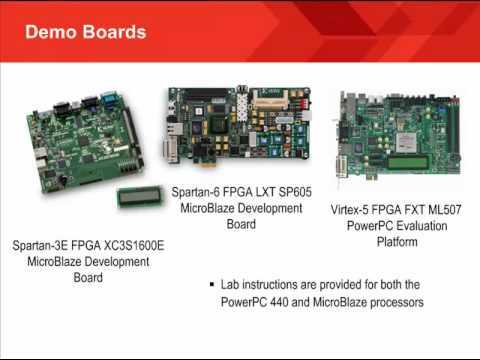 Mantaro is also 1 of only 18 Altera Certified Design Centers (CDC) in the world, as well as a Xilinx Alliance Member. With years of experience our FPGA Design Services and IP Cores development group is well suited to meet all of your design needs.